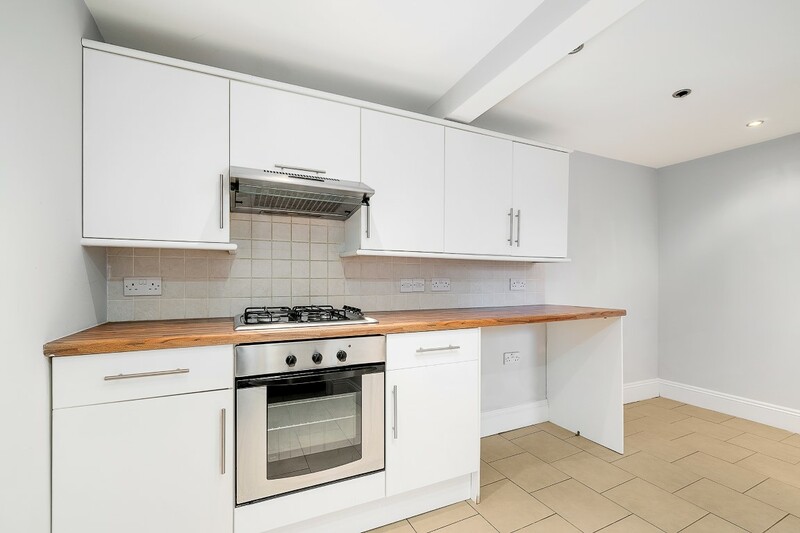 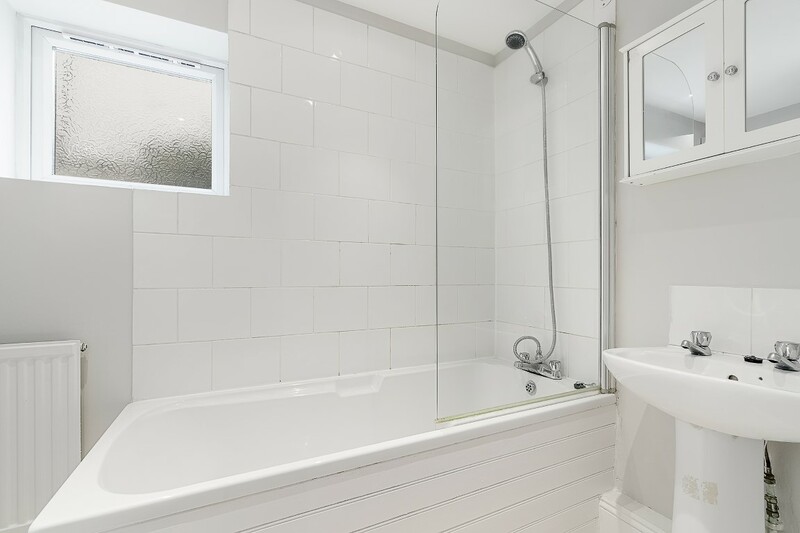 Check out this recently refurbished one-bed maisonette in Plymouth! 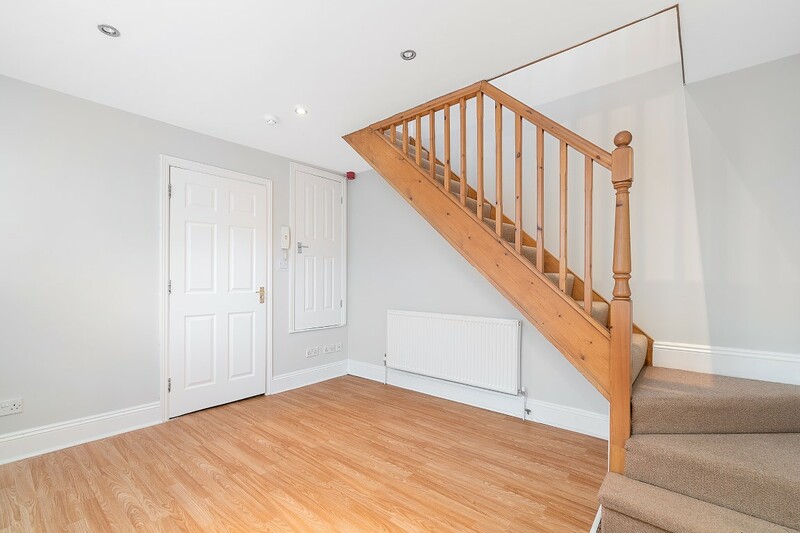 One-bedroom maisonette in a residential area of Plymouth. 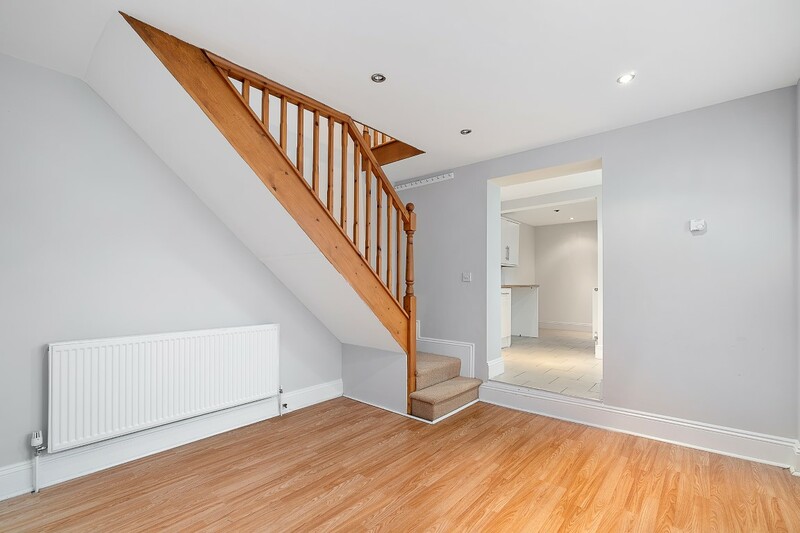 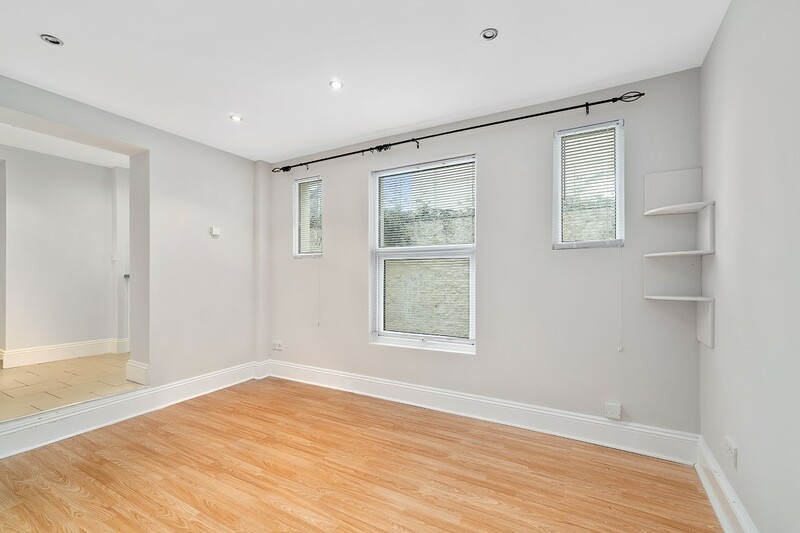 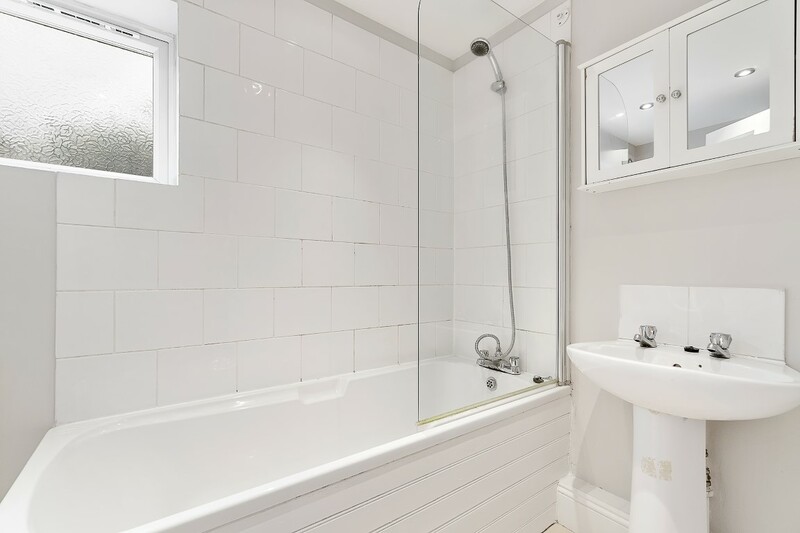 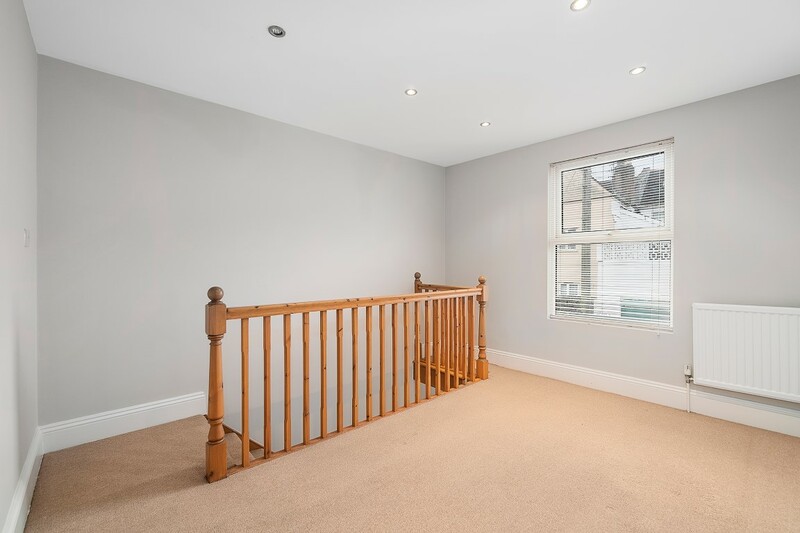 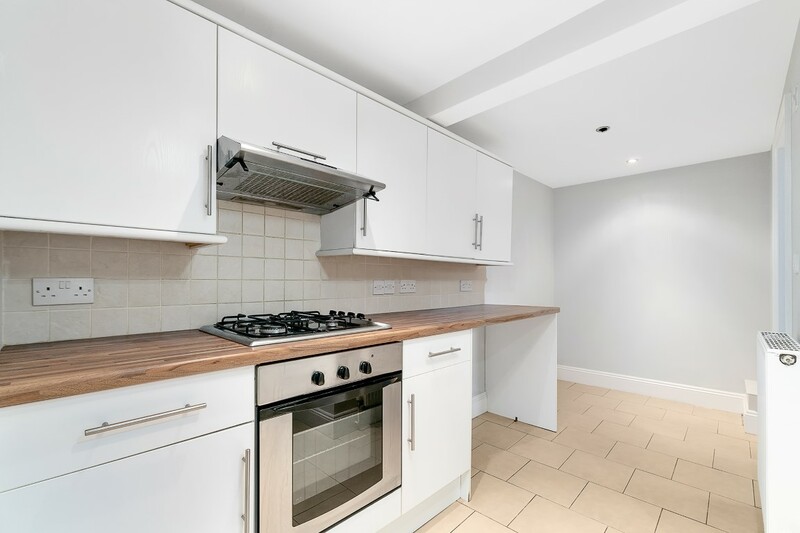 Recently refurbished, this one-bedroom maisonette is a perfect long-term place to live for one person or a couple. 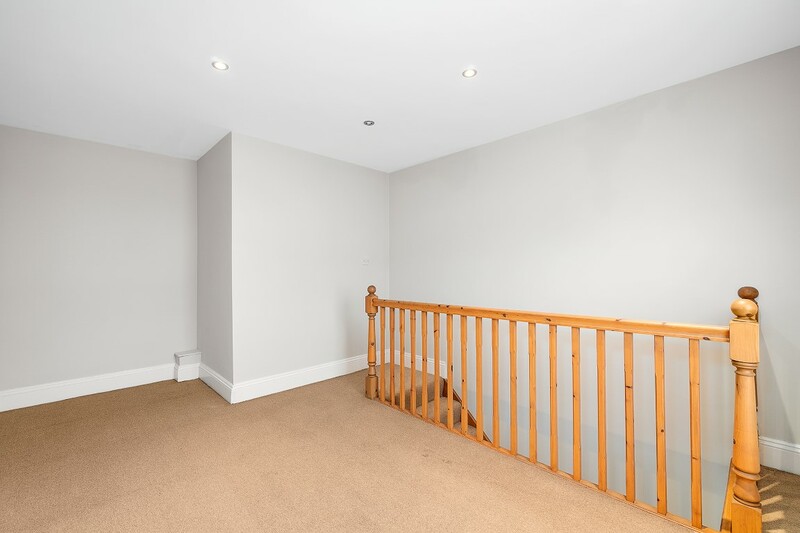 Easy access to the A38 via the Embankment. 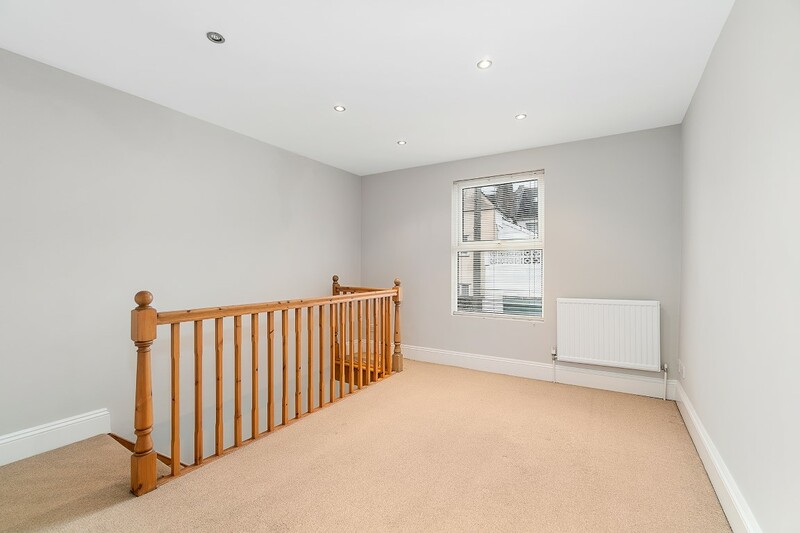 This apartment has an open plan lounge/fitted kitchen, bathroom, and stairs to separate double bedroom.